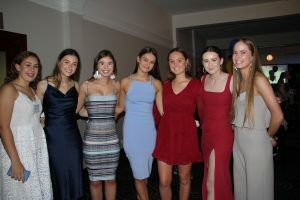 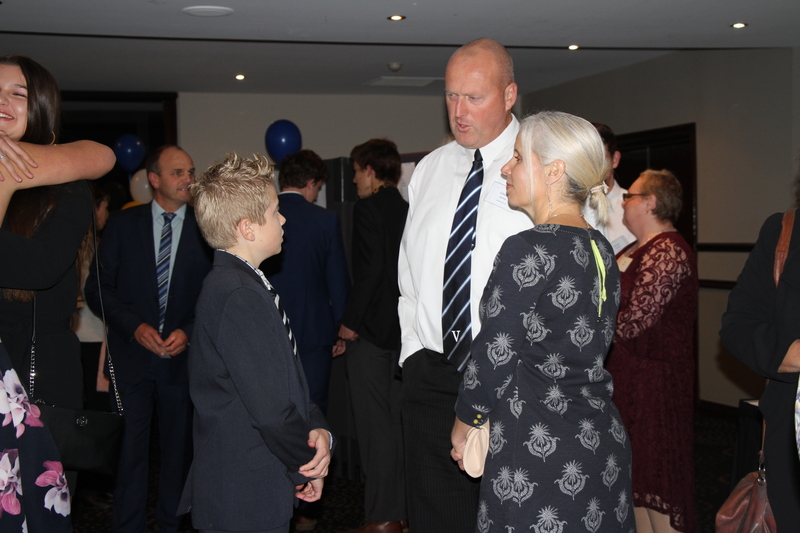 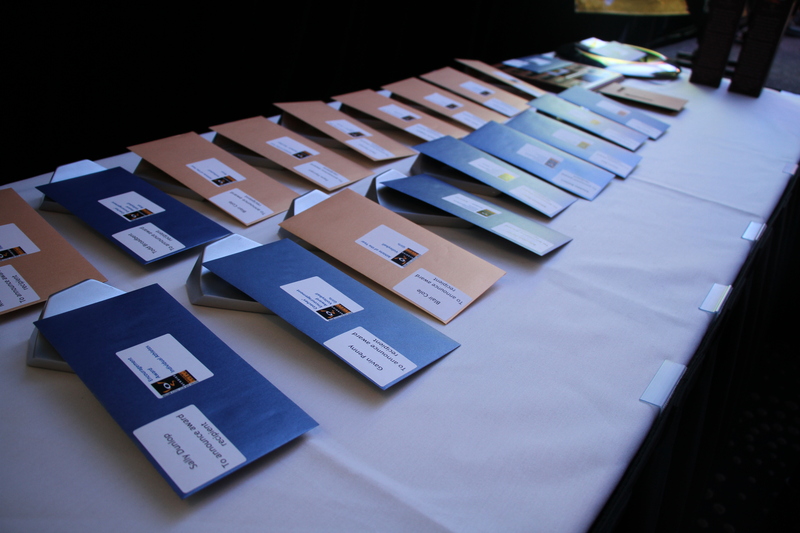 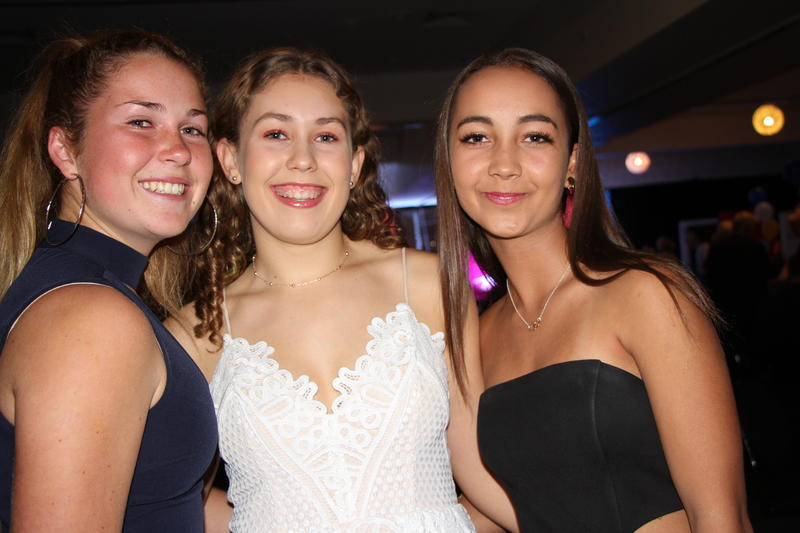 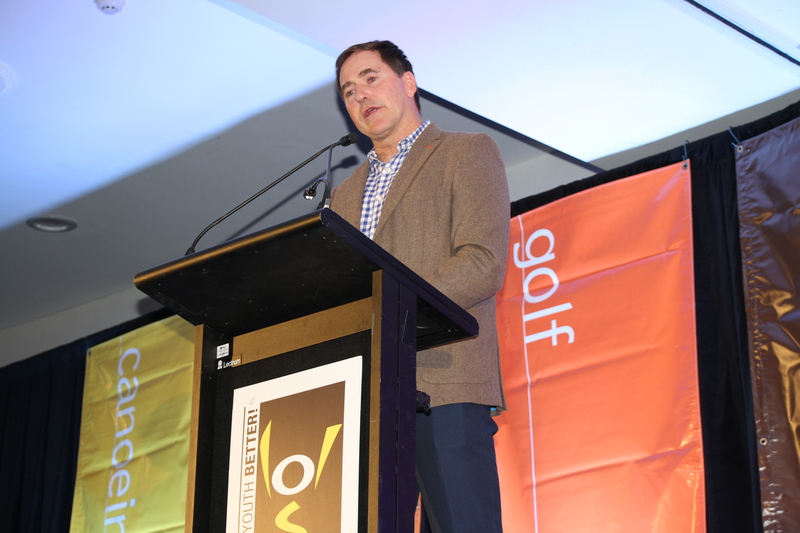 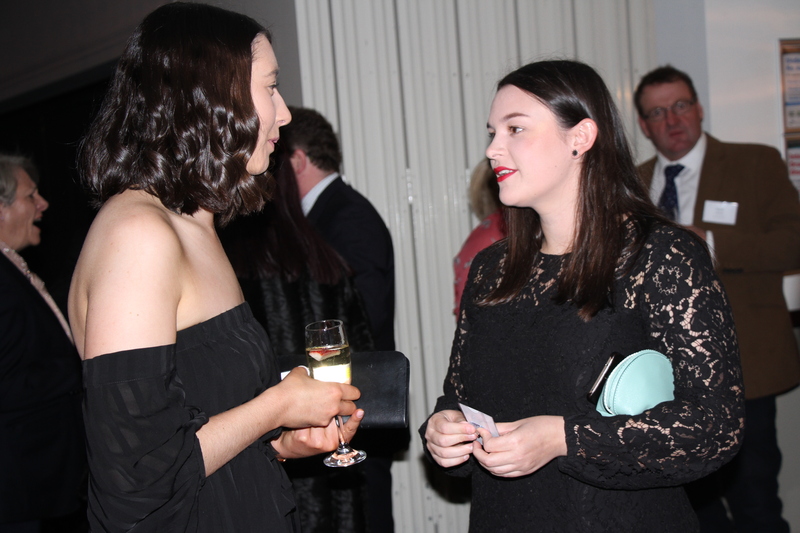 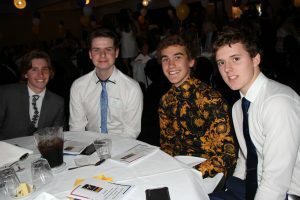 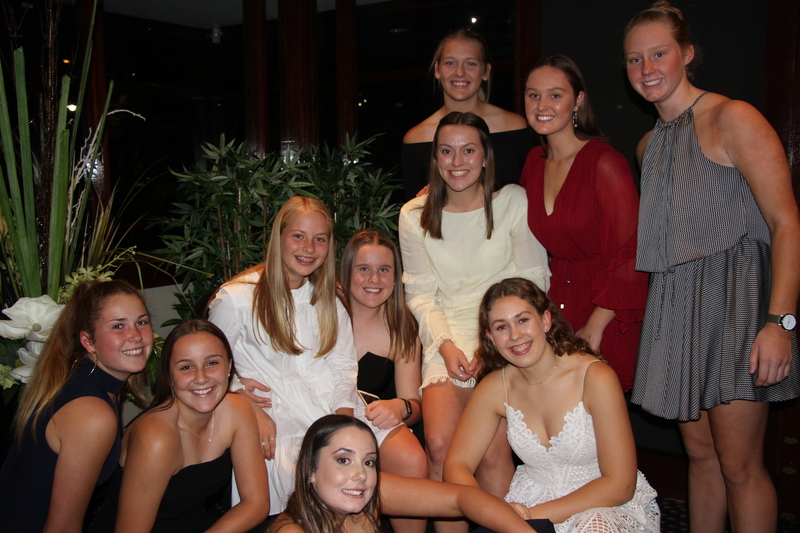 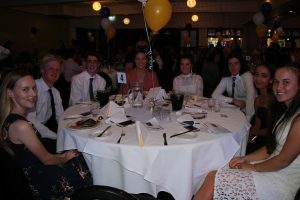 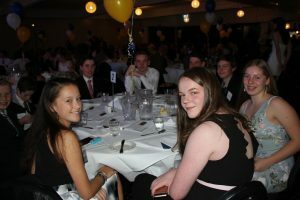 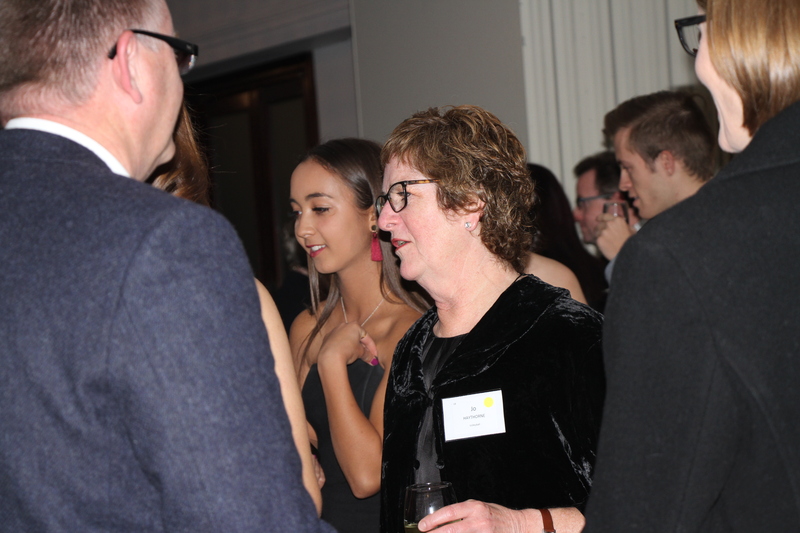 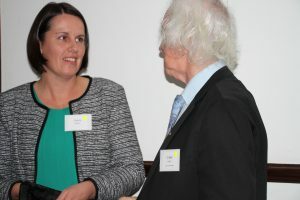 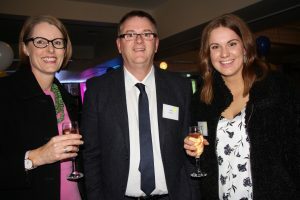 The Bendigo Academy of Sport Athlete Presentation Night was held on Friday the 25th of May. 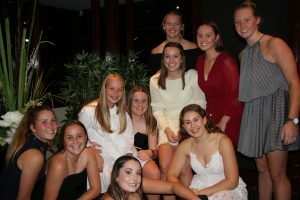 It was held at the All Seasons Hotel, where many athletes joined coaches, parents and VIP’s to celebrate the talents that the program has to offer. 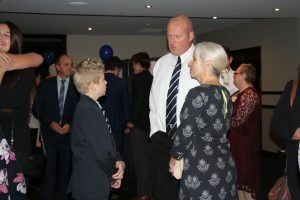 As well as being a really successful night it was also a history breaking night as Liam Richardson became the first Para-athlete to win the prestigious Gary Tierney Memorial Scholarship.